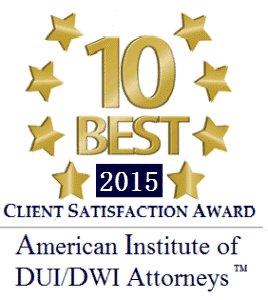 Suffering a serious injury due to an animal attack in NJ? Under New Jersey law, the owner of a dog is legally responsible for all of the damages, which his or her dog inflicts upon a victim as a result of a dog bite, regardless of whether or not the owner knew of the dog’s dangerous tendencies. In order to recover damages, the victim must provide that he or she was bitten and that he or she was lawfully at the place where the dog bite occurred. If you have been injured as result of a dog bite in Somerset County, you may be entitled to compensation. According to the American Veterinary Medical Association, every year more than 4.5 million people in the United States are bitten by dogs and almost 1 in 5 of those bitten are required to seek medical attention. 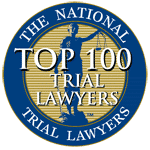 If you are a victim of a dog bite in Watchung, NJ, it is important that you know your legal rights. Dog bites can cause serious injuries including significant disfiguration and scarring, nerve and tissue damage and emotional distress. There is also the possibility of contracting rabies. Often times, children are the victims of dog bites. If you or a loved one is the victim of a dog bite, you should seek immediate medical care. 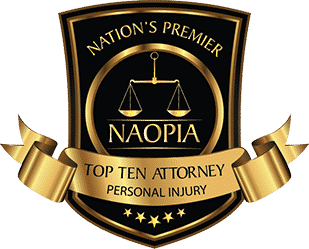 After you have sought to your injuries, please contact a personal injury attorney in Watchung NJ with experience handling dog bite cases. 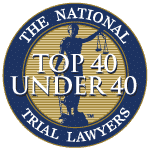 Our New Jersey dog bite lawyers have offices throughout the state of NJ for your convenience. 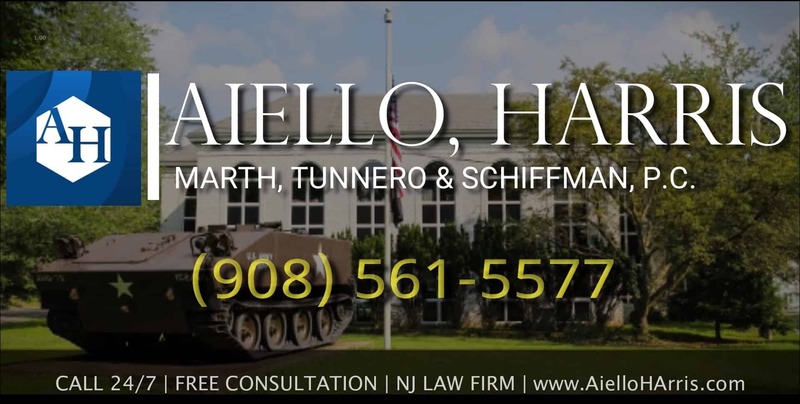 At Aiello, Harris, Marth, Tunnero & Schiffman, our attorneys are familiar with the handling of dog bite claim and can help you get the compensation to which you are entitled. All of our offices are centrally located to major hospitals for your convenience. Our NJ injury lawyers keep flexible office hours seven days a week, and our personal injury lawyers in Somerset County can conduct appointments in your home or hospital room if you are not able to travel to our office. 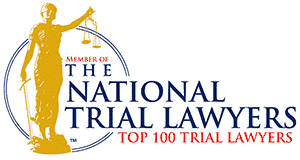 Most of our personal injury cases are handled on contingency. Call us at (908) 561-5577 or contact us online today. We will come to you or you can schedule an appointment at one of our offices in Watchung.